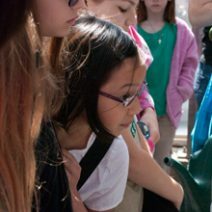 Find out how Brownie, Junior, and Cadette Girl Scouts can progress towards their Journeys using the facilities and programs at the Observatory. 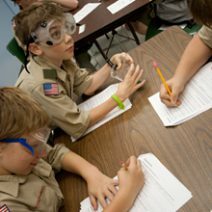 Boy Scouts and Cub Scouts can work towards astronomy and outdoor merit badges! 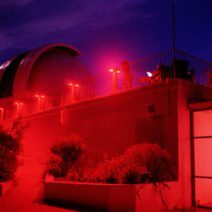 Scout programs at the George Observatory are highly popular and book fast! Review availability on the pages below and call Joshua Rohn at 281-242-3055 or email jrohn@hmns.org to discuss opportunities for your troop. Camping facilities are available in Brazos Bend State Park. For information regarding these facilities, call 800-792-1112. 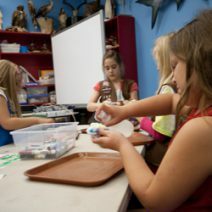 Scouts@HMNS is generously supported by Occidental Petroleum.